What is TheraPlate Used For? "I consider TheraPlate a big part of my team. 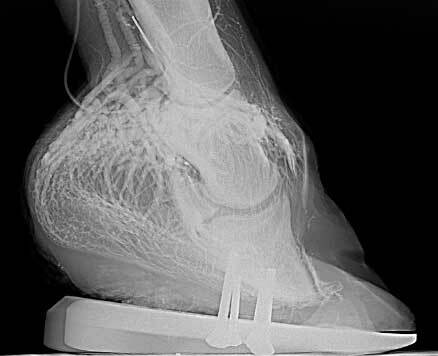 My horse Bella had a quarter crack on her left front foot that had failed to respond to other treatments. 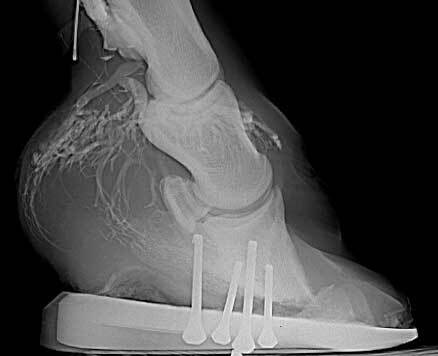 The improved circulation in her foot from the TheraPlate motion turned out to be exactly what she needed." "Every horse I bring to shows gets on the TheraPlate right before they come out to go to the ring. It helps warm up their muscles, making it easier for them to perform in the ring and happier to do it. Any horse on a layup is on the TheraPlate twice a day along with their layup program from the vet. Twice a day on the TheraPlate helps with healing. It stimulates all the muscles in their body, and makes the horses so happy to get to do more during their day. We love this machine and so do our horses!" 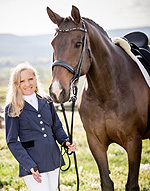 "TheraPlate is excellent for warm up and cool down for all my performance horses. The increase in circulation that TheraPlate provides helps reduce the chance of swelling and inflammation. TheraPlate is an excellent addition to our care and conditioning program." 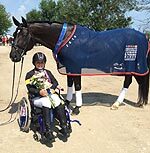 "TheraPlate was integral in helping Wentworth return to the show ring after a particularly vigorous frolic in the paddock one afternoon,” Collier smiles. “I saw his overall health and comfort improve daily during his recovery process. His return to work was quicker and more consistent due to his TheraPlate treatment, and I firmly believe TheraPlate is a reason for his success in the show ring." "Having the TheraPlate at my family’s IDA Farm is super advantageous for the competitors who board at IDA, because the TheraPlate has been proven to aid in recovery time and prevent injury. 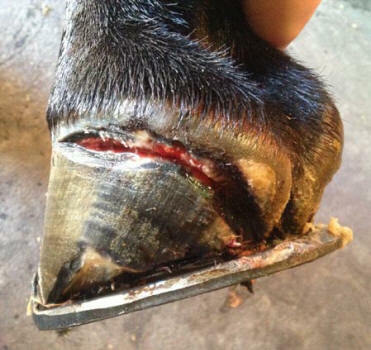 Many horses at the IDA Farm have successfully used the TheraPlate to help recover from injury." "We feel that the TheraPlate is beneficial for our horses because they have long hours on the pavement and long hours of static display. The TheraPlate can help with the prevention of sore backs, and relieve joint pain." "TheraPlate is one of the best therapy machines on the market. It is a must-have for me when I compete. When I compete at a high level, I want every advantage I can get. TheraPlate makes my horses feel so good that they give me that extra effort. I love helping my horses love their job!" "All of our horses enjoy the TheraPlate, but we make sure to get the upper level horses on it daily. It certainly helps post-workout to prevent soreness and we've noticed a significant decrease in exercise-related injuries." "Most of the retired Standardbreds from the harness racing industry that we have here have worked six days a week for months or years before coming to our program. Their bodies are sore from one thing or another— or even just from the general stress of being in a training program. One horse who came to our program, Lanson, raced and won $791,356 from 81 starts with a lifetime mark of 1:51:3. When he arrived we saw a lot of discomfort and issues with his sciatic in his hip and back. Prior to the TheraPlate, chiropractic and acupuncture didn't even seem to help much. 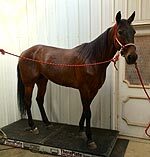 After the TheraPlate, he feels better and has been adopted as a pleasure horse and competes in local shows. 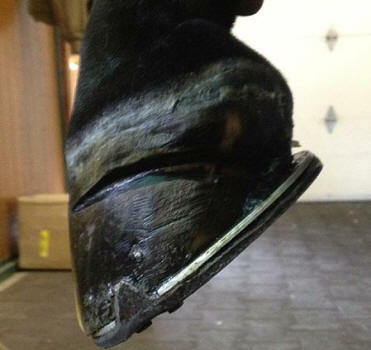 As soon as he gets back in the barn from a show, he will almost walk himself to the TheraPlate!" 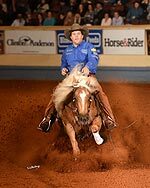 "When my 2012 NRHA Open Futurity Championship mare, Americasnextgunmodel, incurred a suspensory injury, the TheraPlate definitely sped the recovery up. Another thing that I can tell you that is also indisputable is that her feet grew extremely fast. She was going on it three times a day, and we were trimming her feet every two weeks. And I attribute all of that to the TheraPlate.” "
"TheraPlate has been a huge help in BoBo’s recovery. By increasing circulation, the TheraPlate reduces pain and speeds up healing. Our vet is very happy with his progress, and BoBo is now back to full work." "I have a TheraPlate at my barn, and a TheraPlate that we travel with. These horses are used to having bigger stalls at home and being able to move around more in a pasture. When they get to a horse show and spend a week in a 10x10 stall, they need the TheraPlate for their muscles. What I like personally the most about TheraPlate is using it at horse shows. I use it on every horse I show. It’s really a great product!" "We use the TheraPlate all day long— before and after they go out for exercise, and after they bathe while they’re drying off. The TheraPlate seems to do a great job." 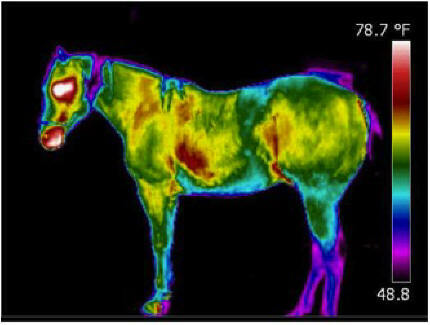 Below is the infrared thermography before and during treatment of a cutting stallion. Foundered 4 Year Old Mare After 60 Days of Treatment in traditional rehab, still lame and in danger of being retired to broodmare pen. Venogram X Ray dated 11/10 - 45 Days Later.